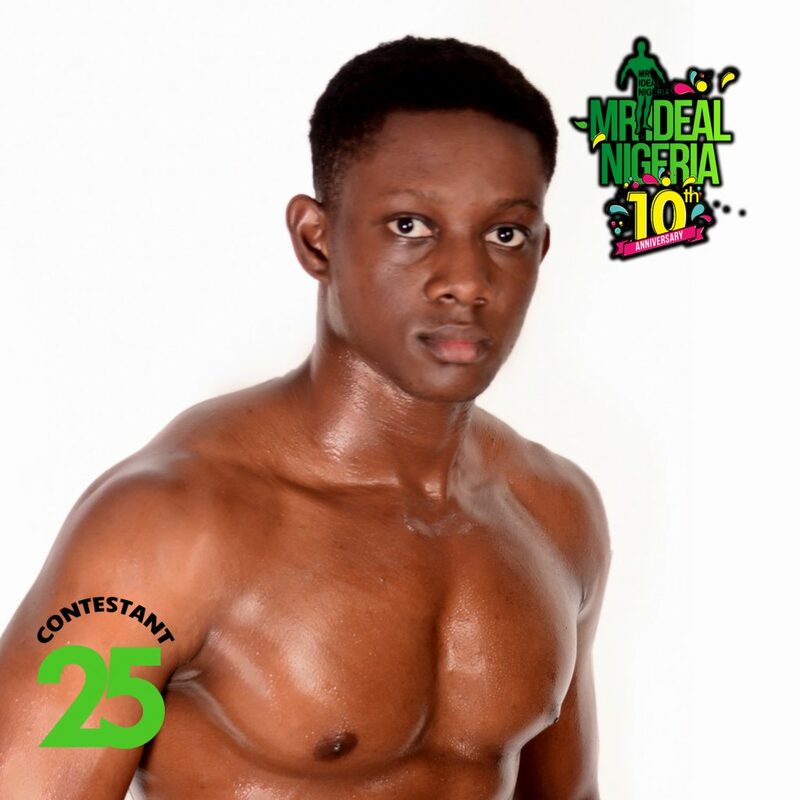 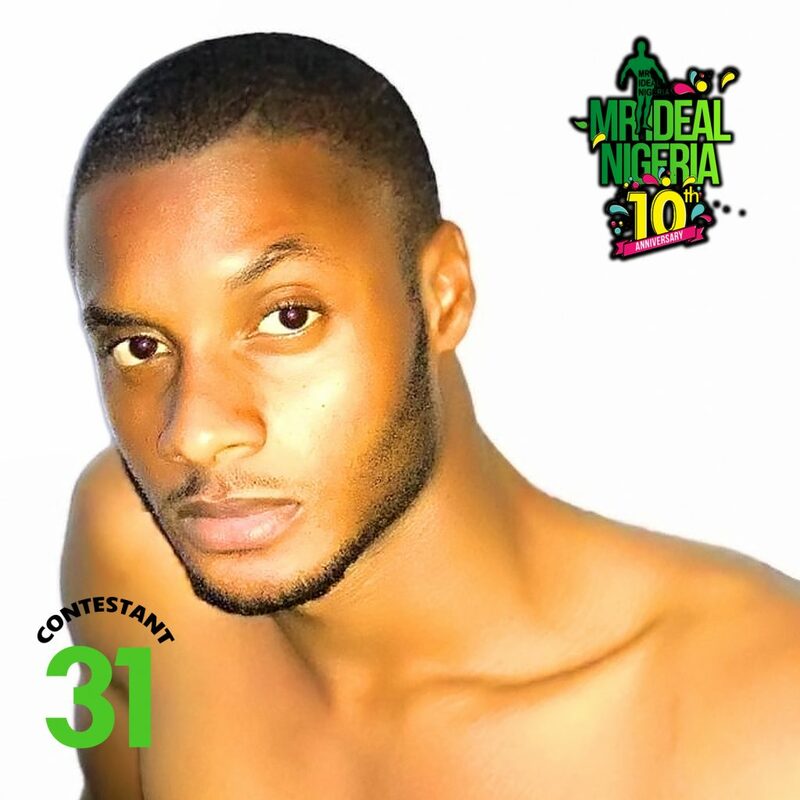 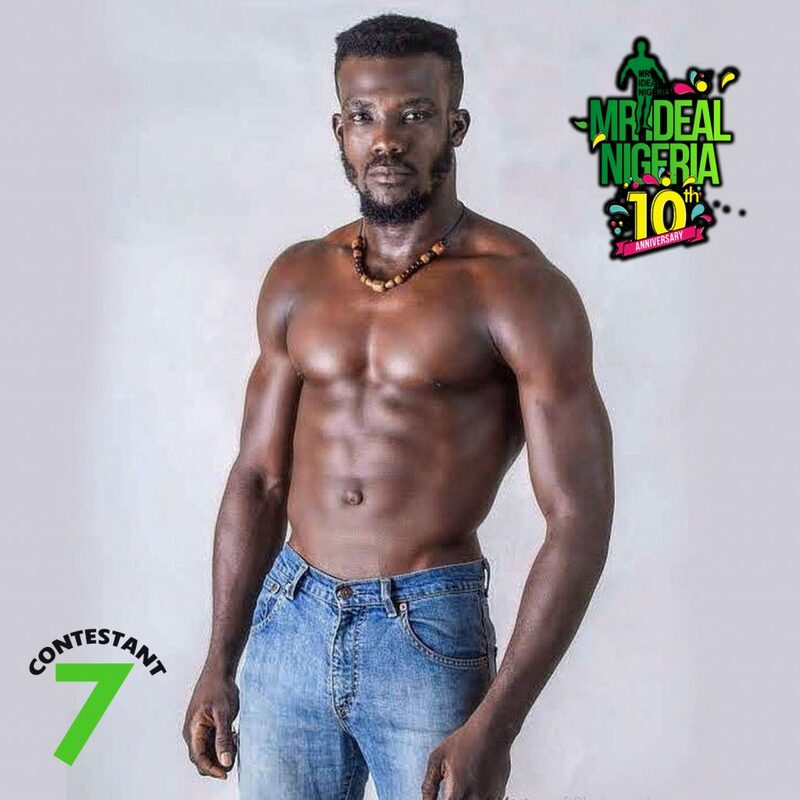 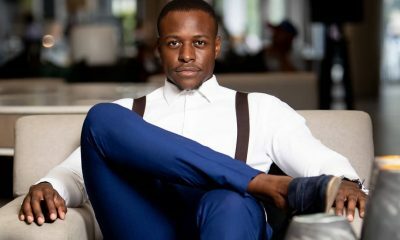 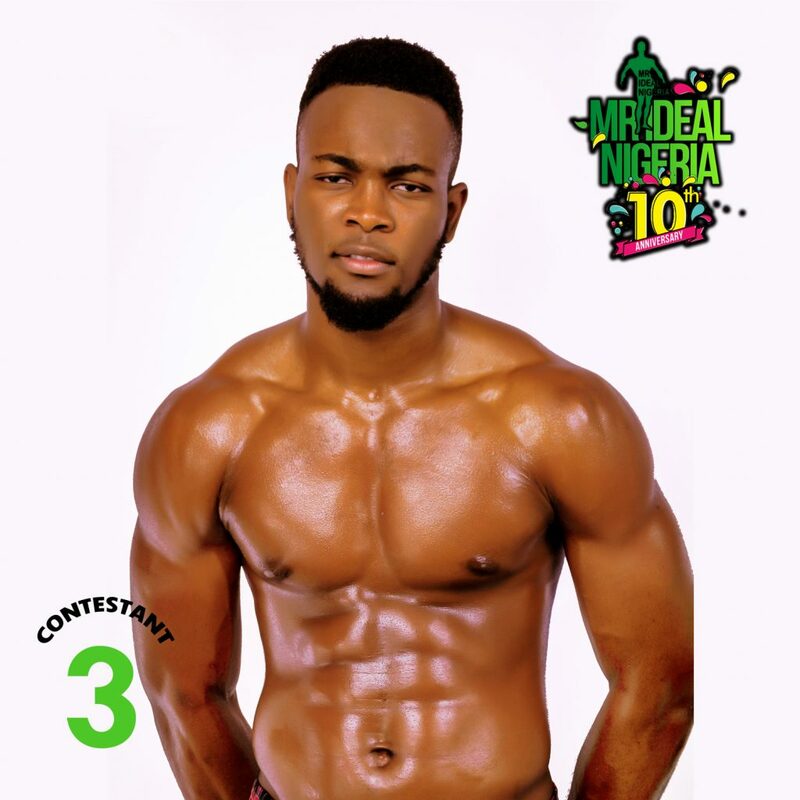 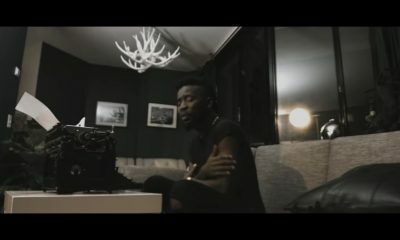 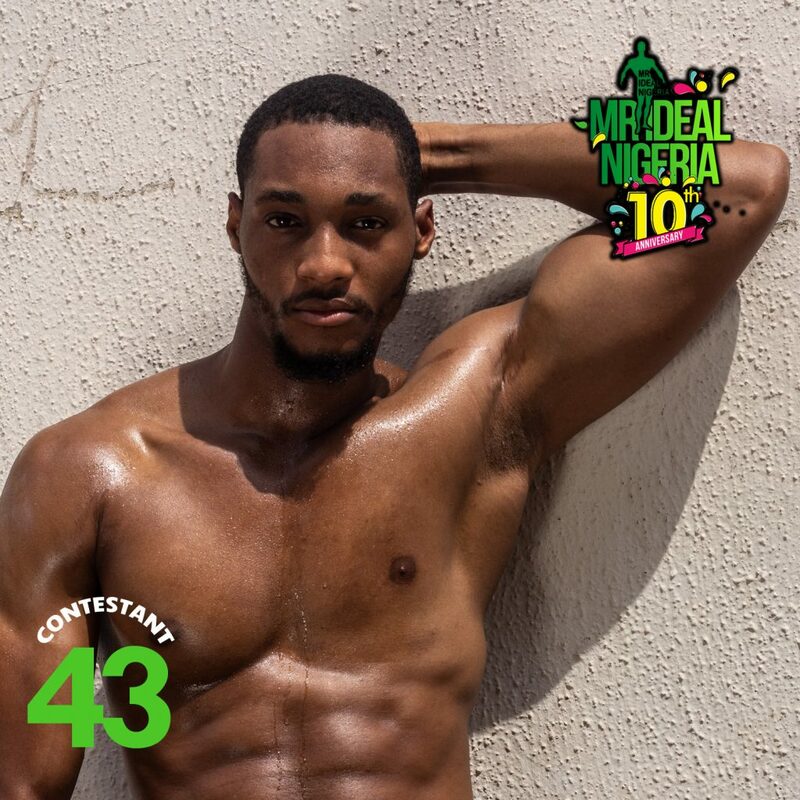 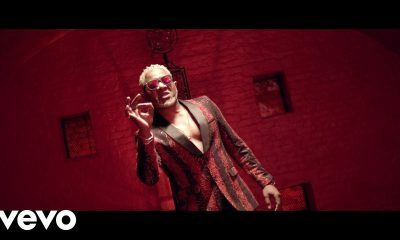 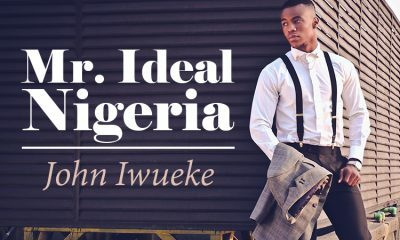 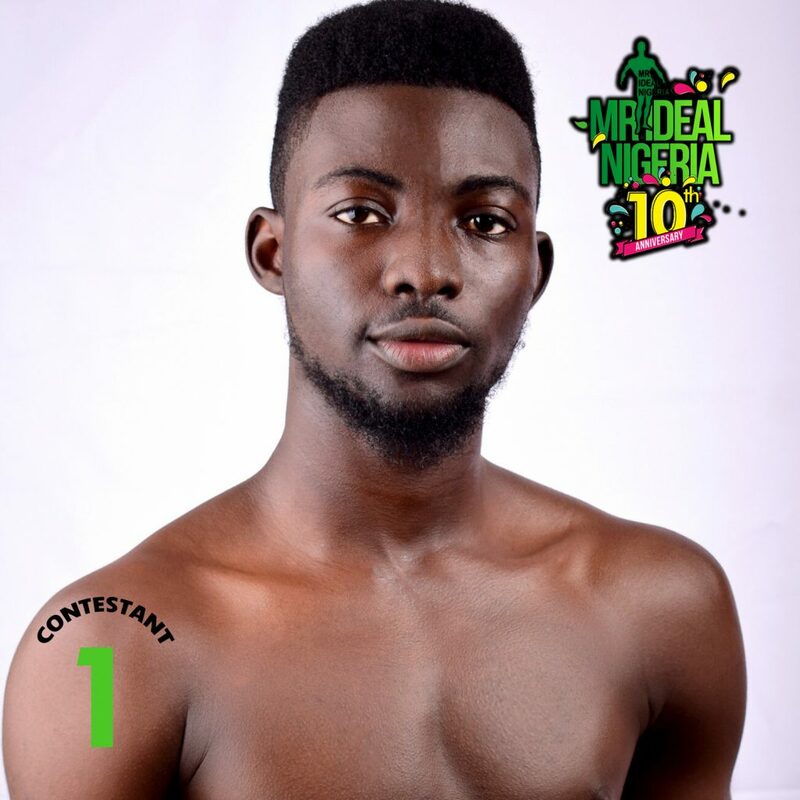 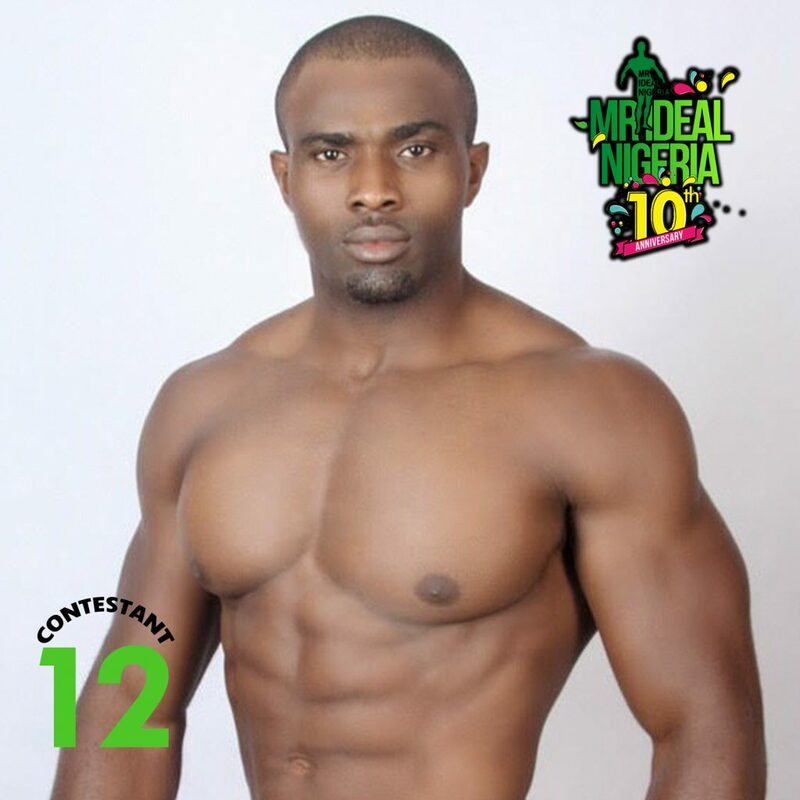 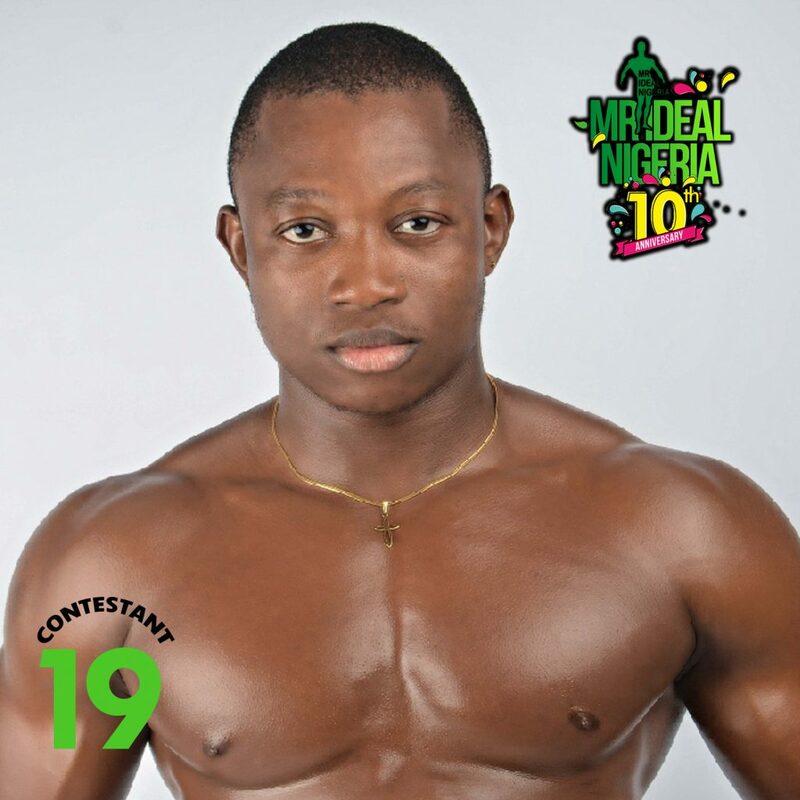 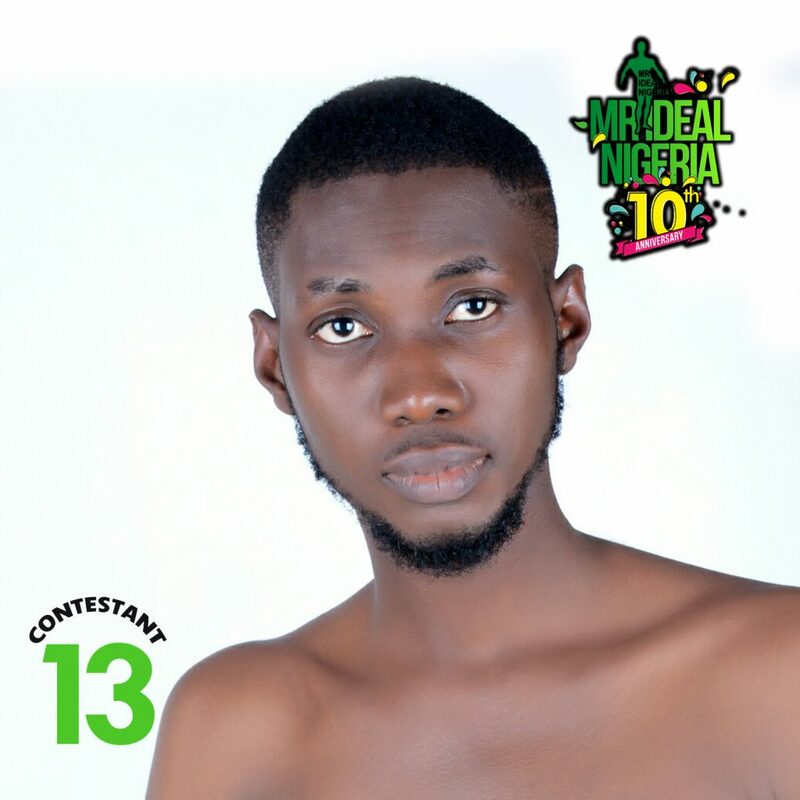 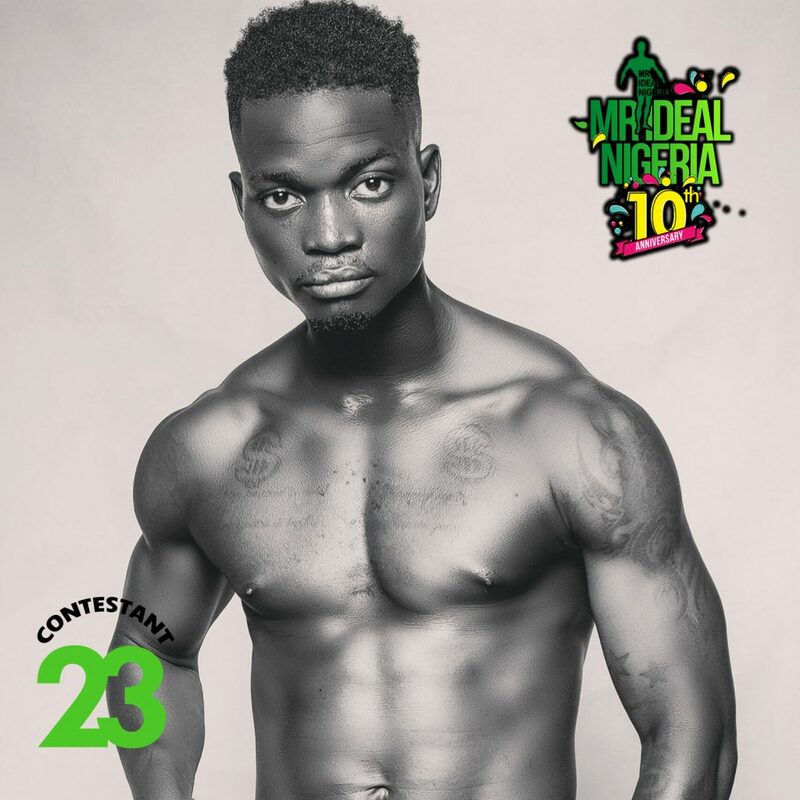 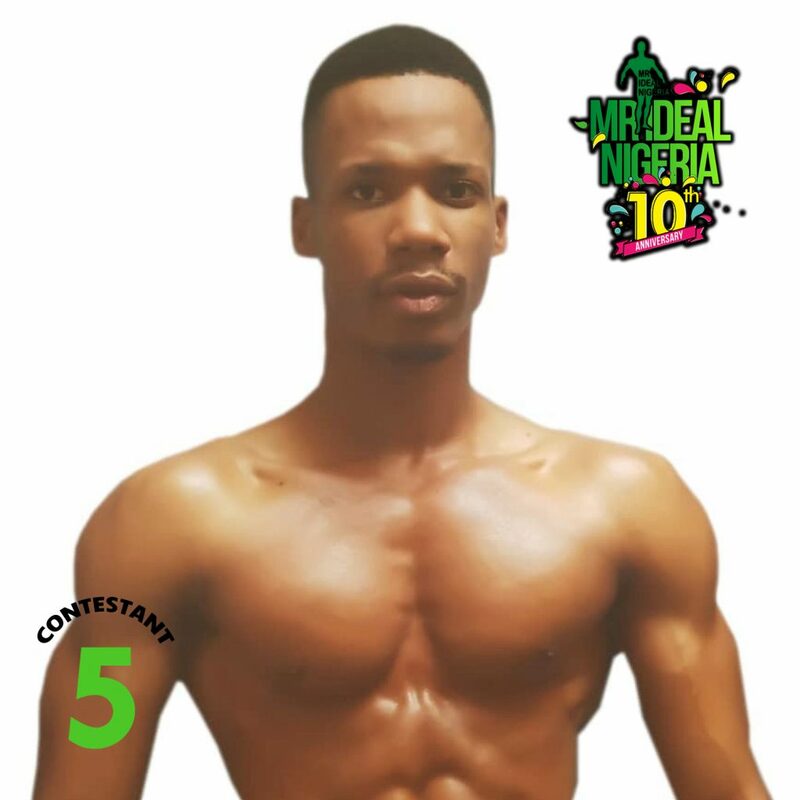 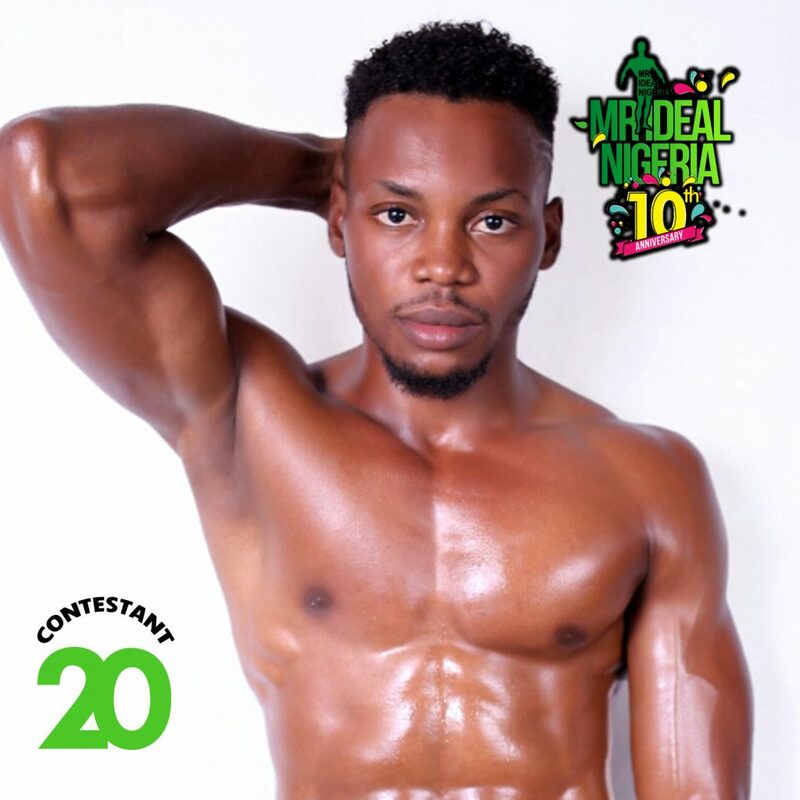 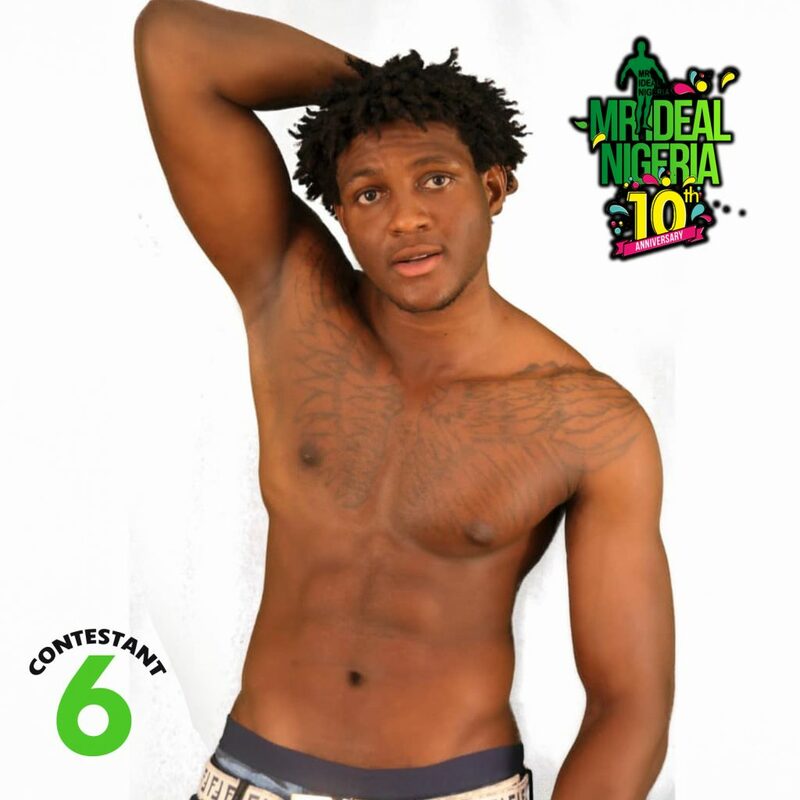 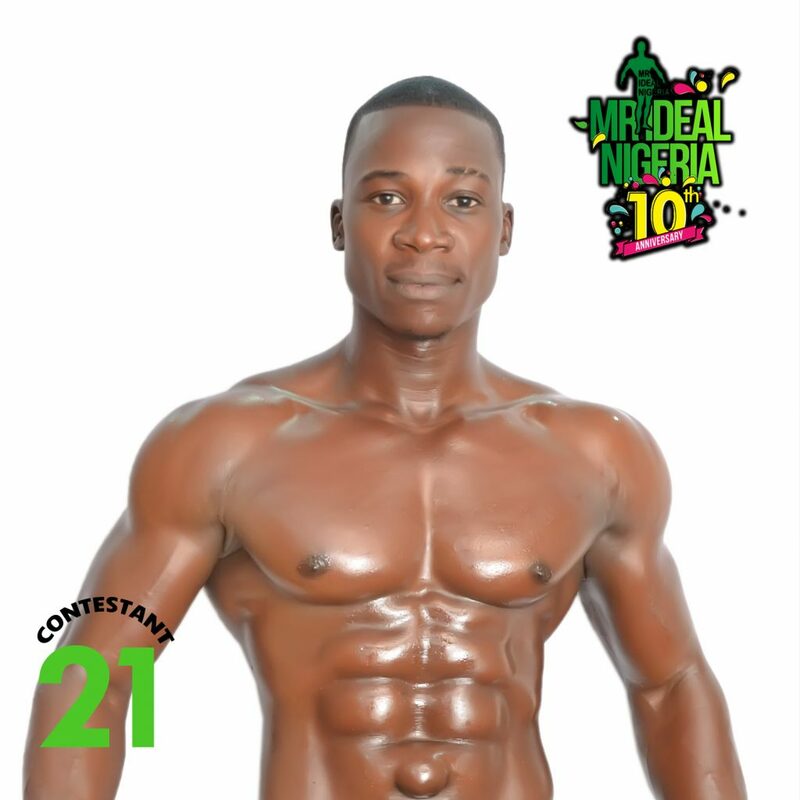 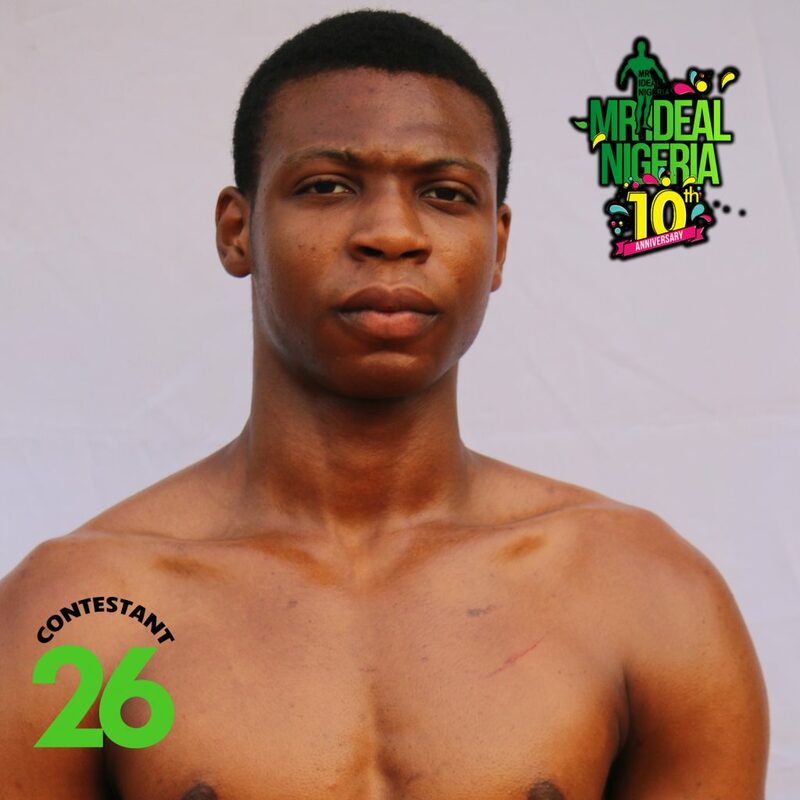 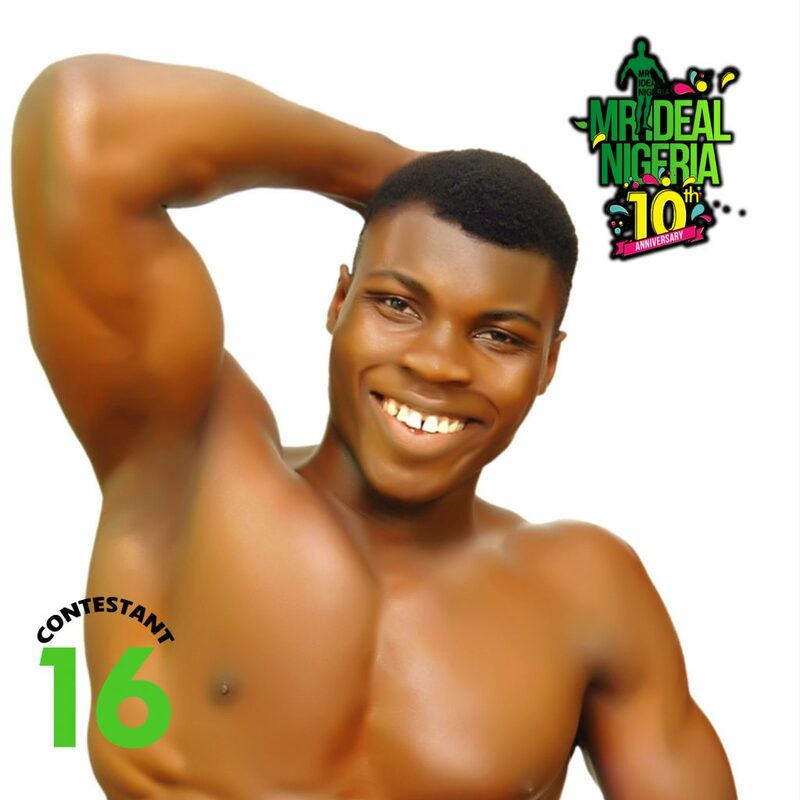 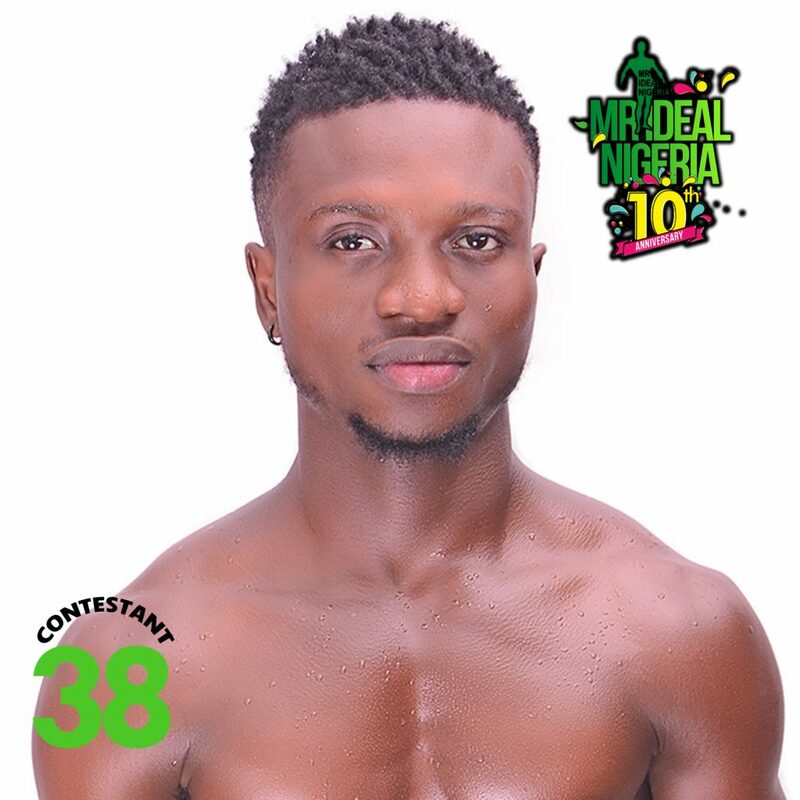 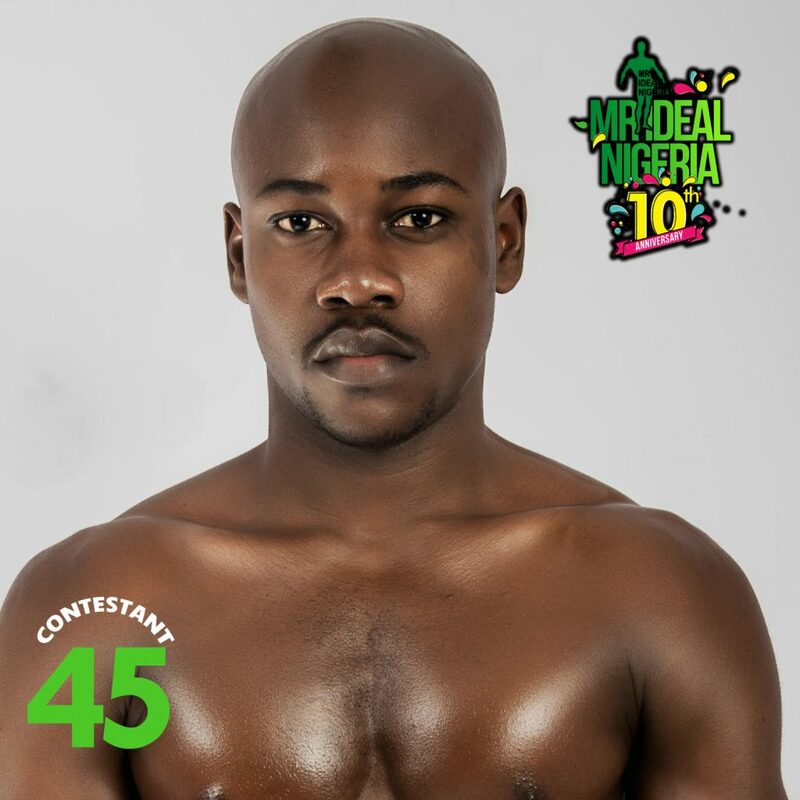 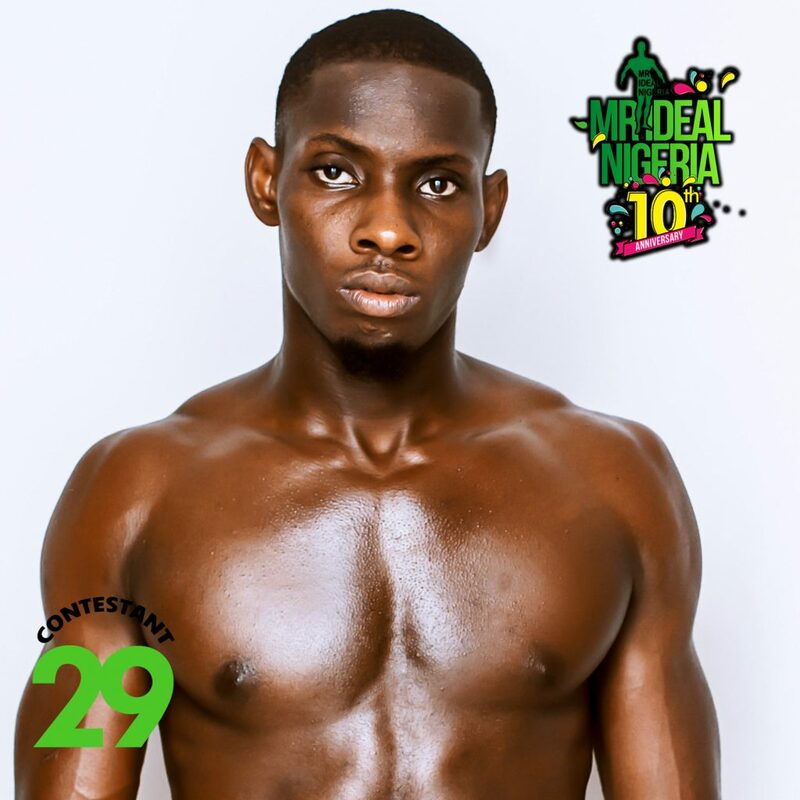 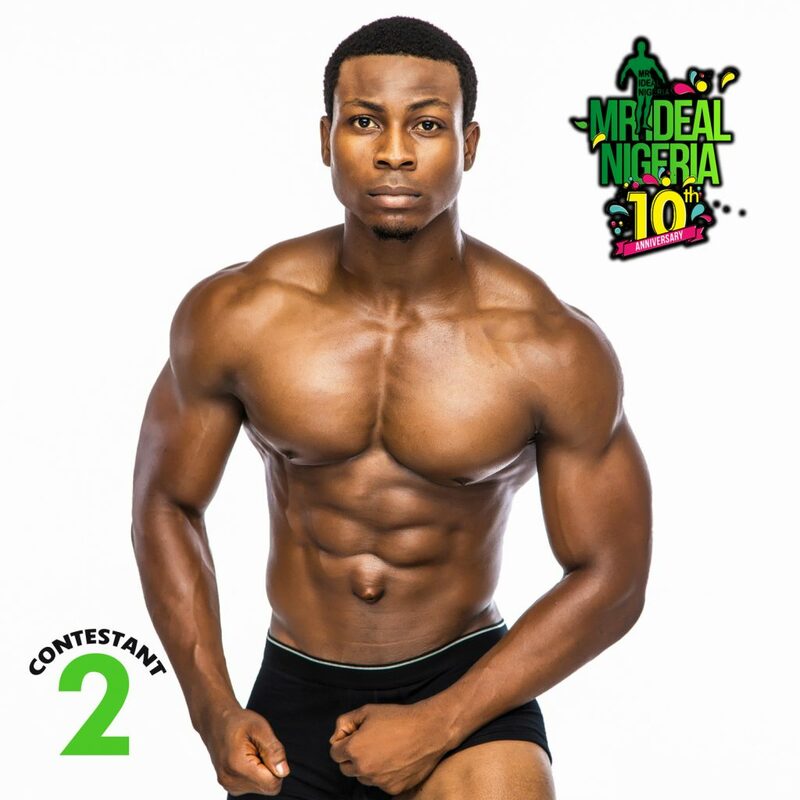 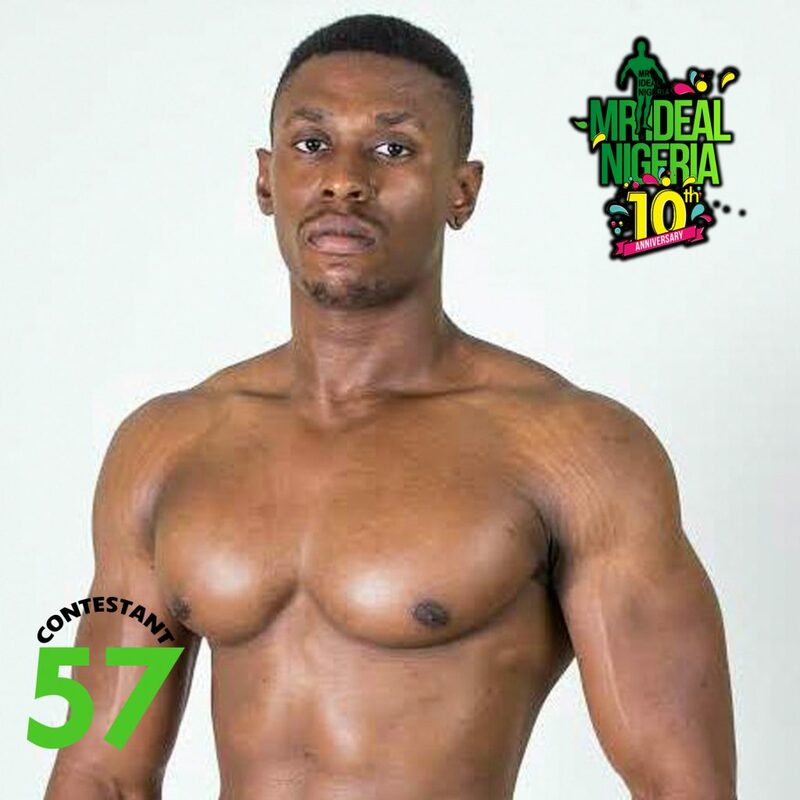 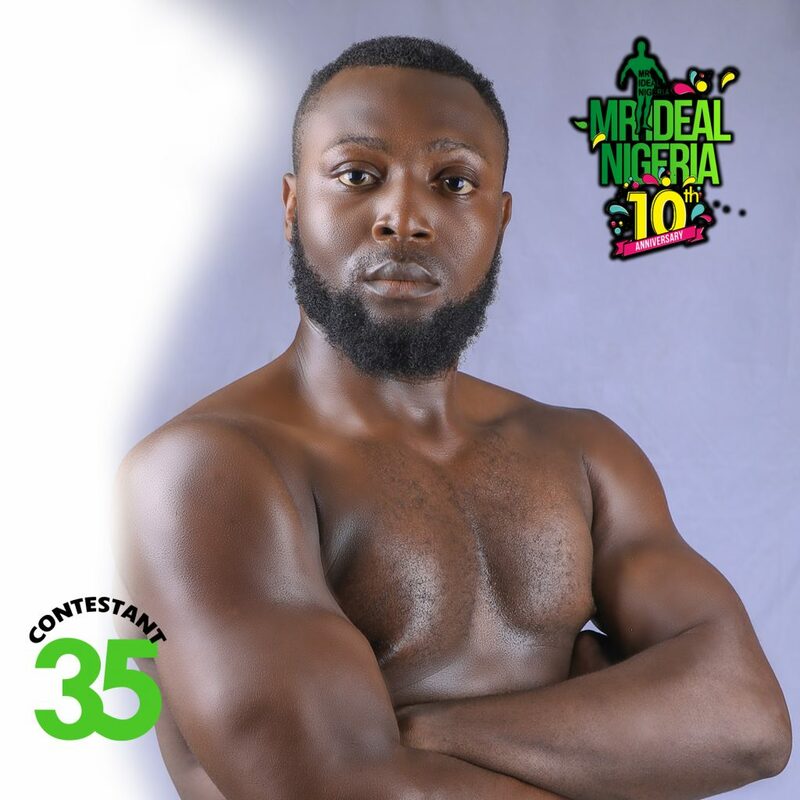 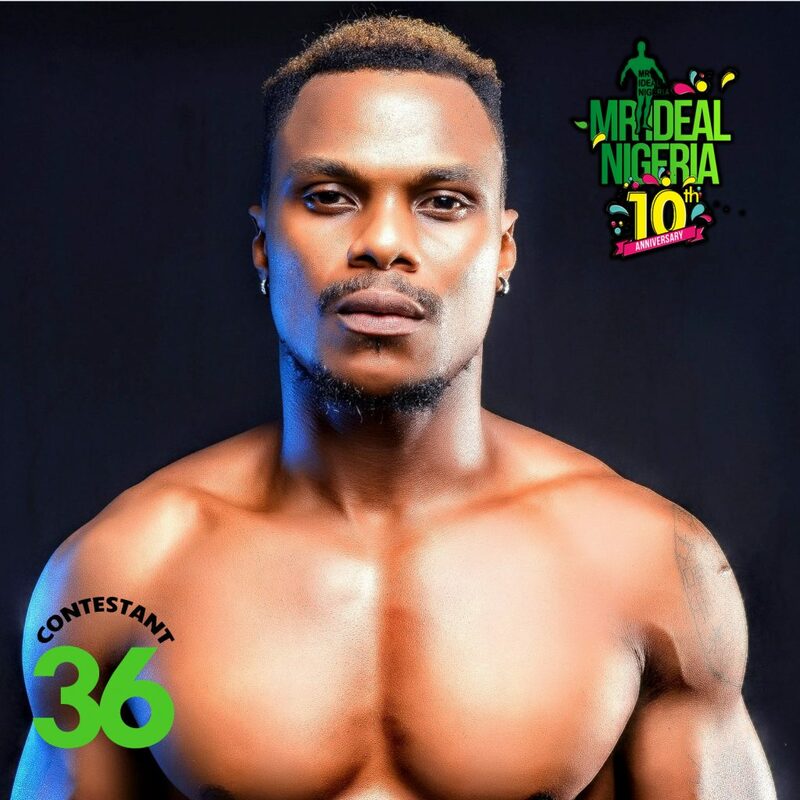 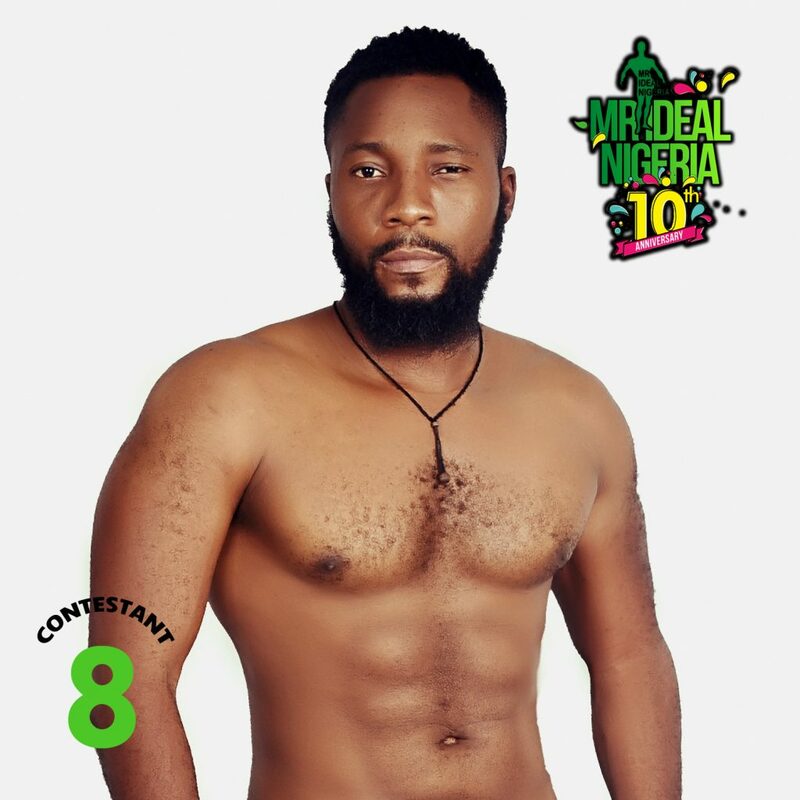 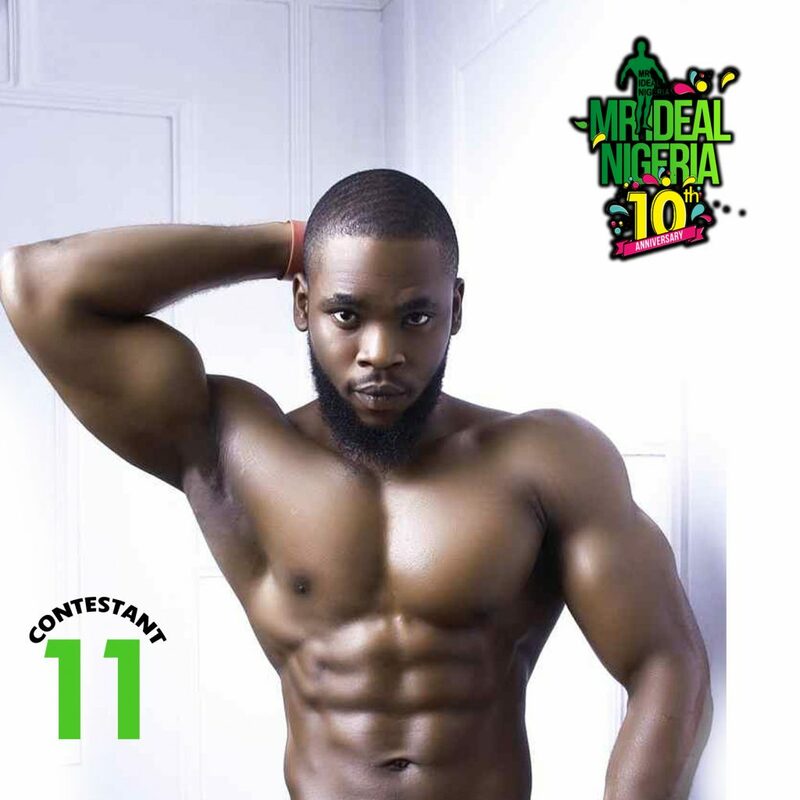 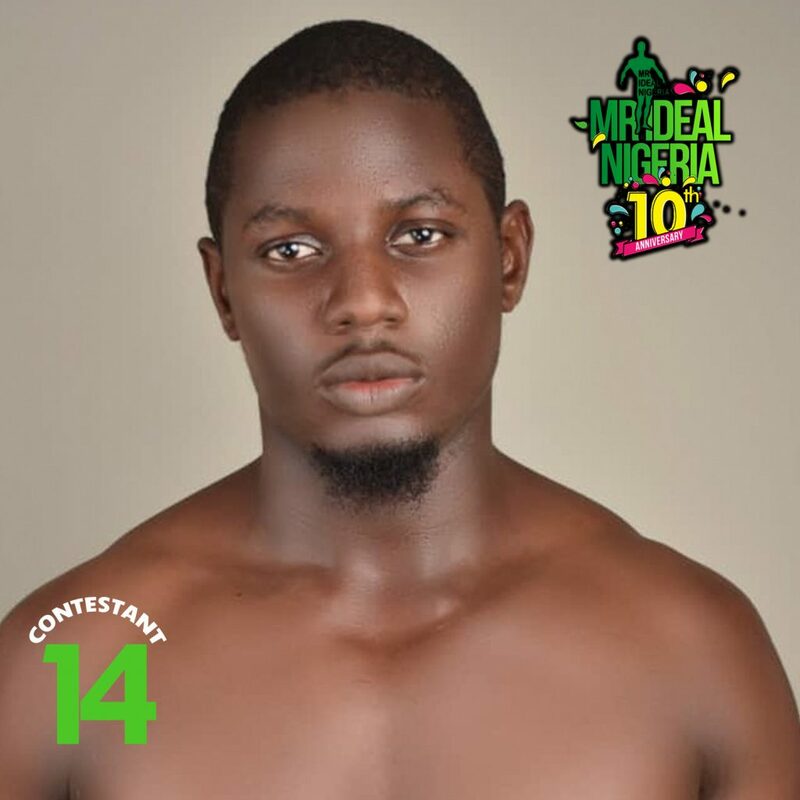 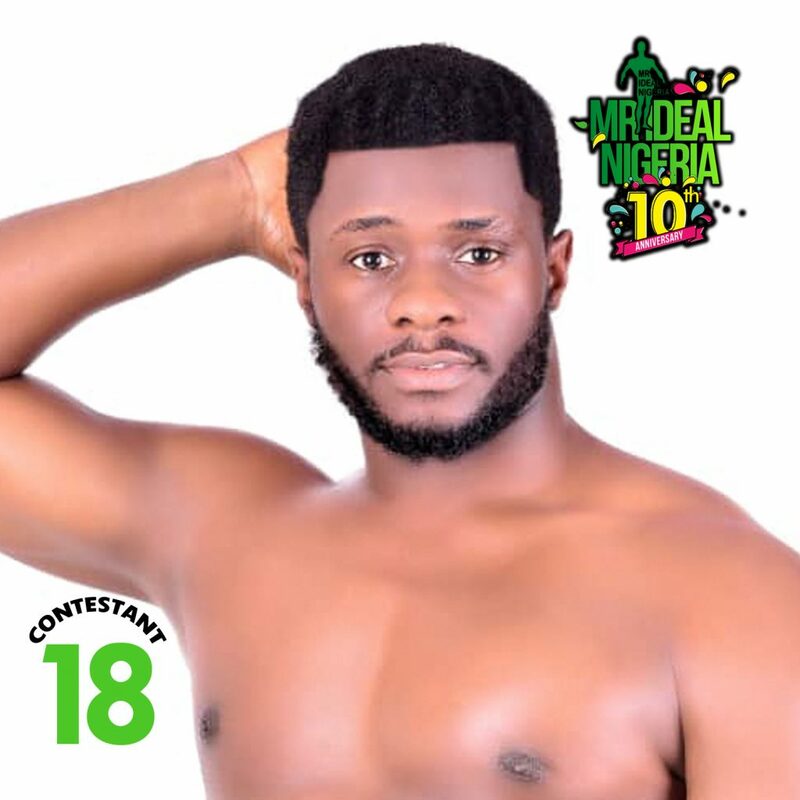 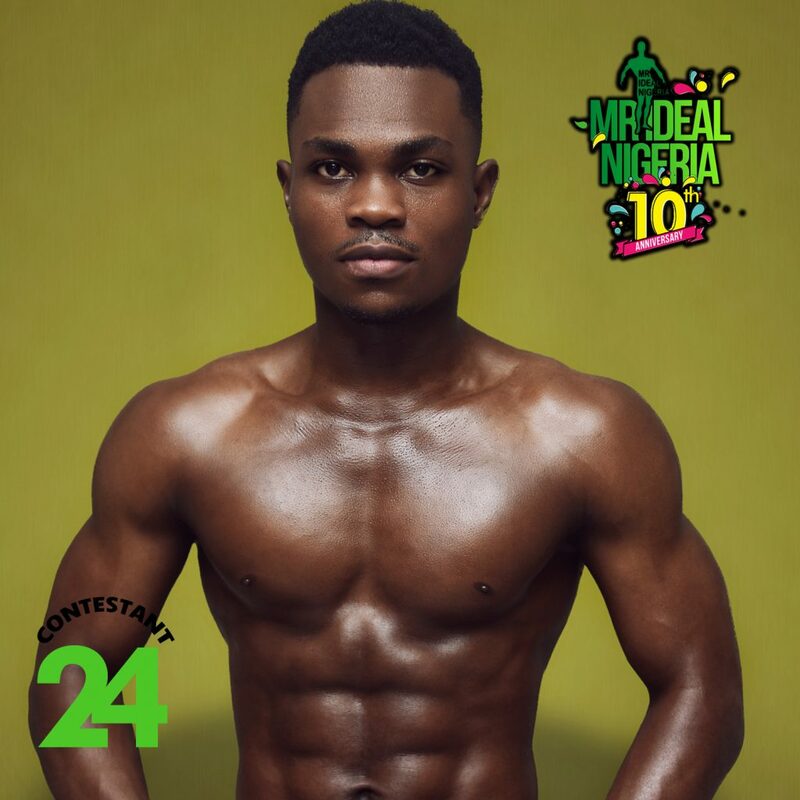 Brains, body, and a business mind are the characteristics that define a Mr Ideal Nigeria. 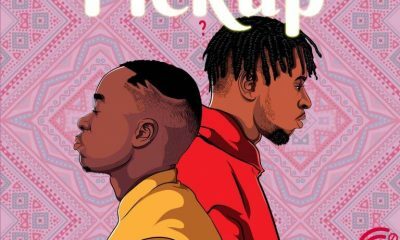 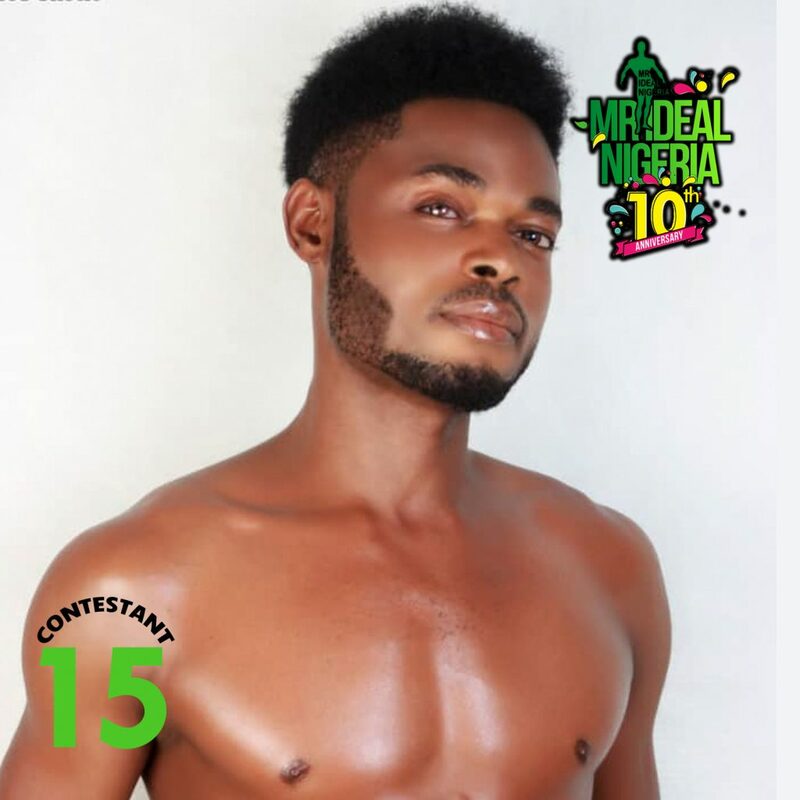 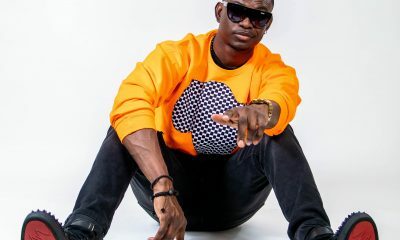 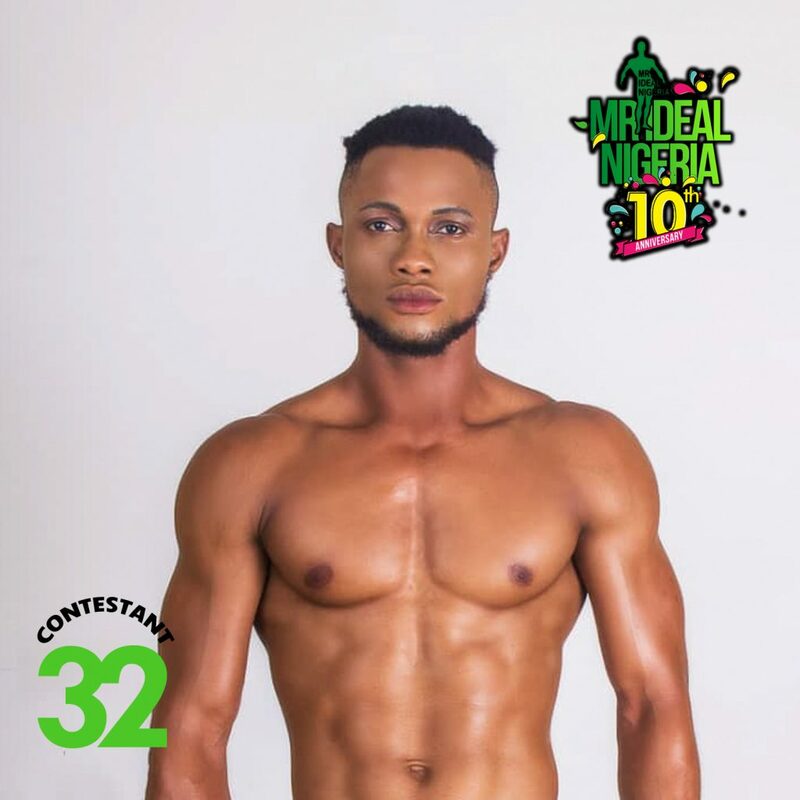 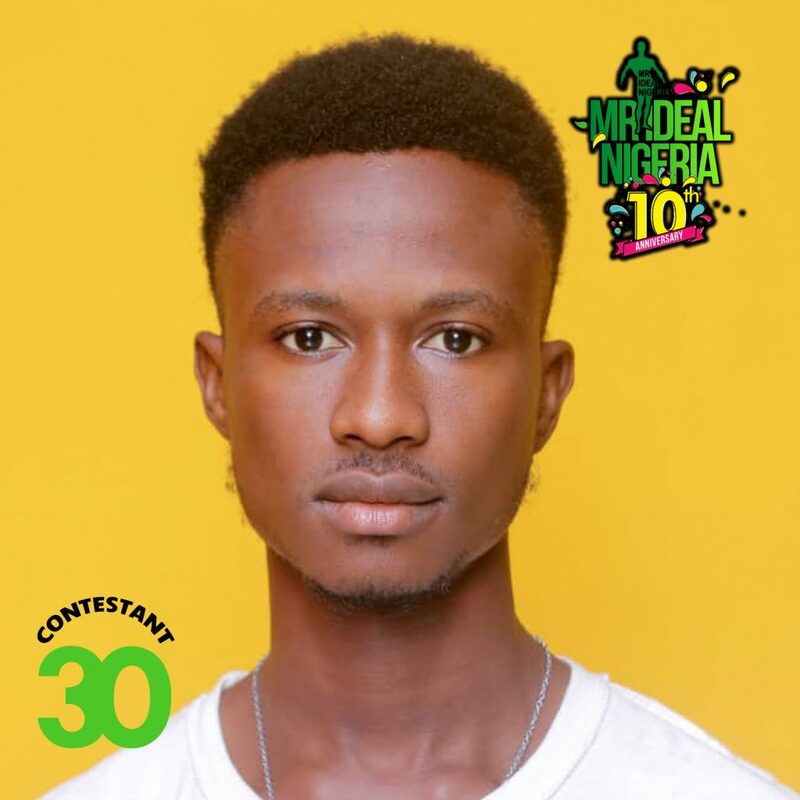 The Mr Ideal Nigeria committee have released the official pictures of the first set of contestants in this year’s top 60. 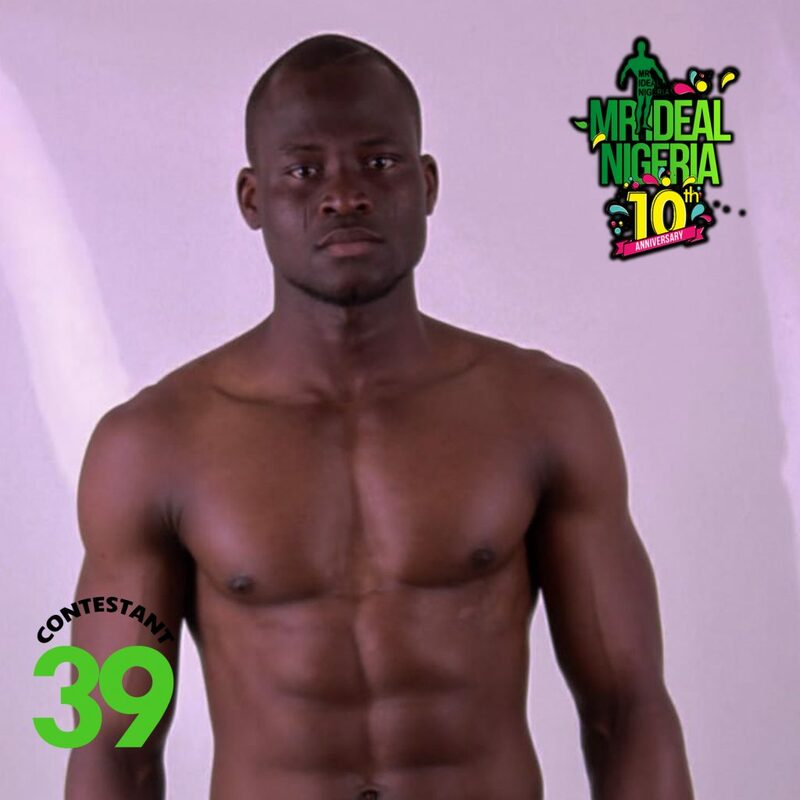 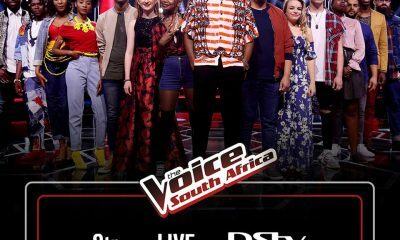 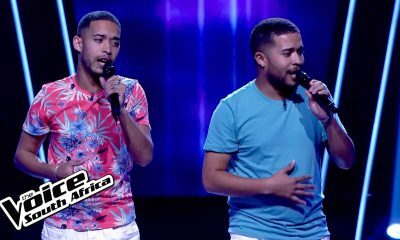 The candidates were drawn from Enugu, Abuja, Johannesburg, Ife and Jos. 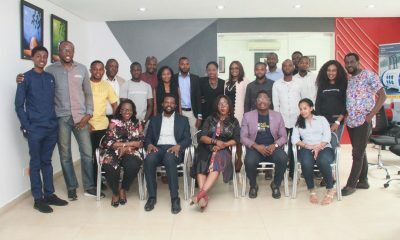 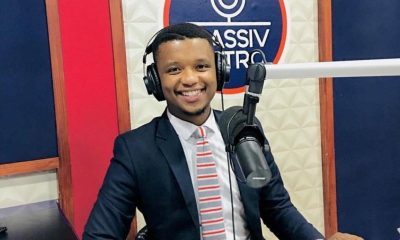 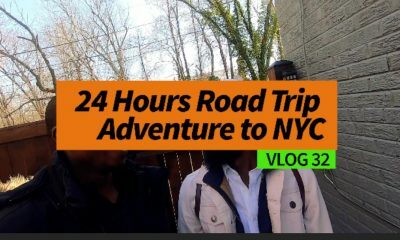 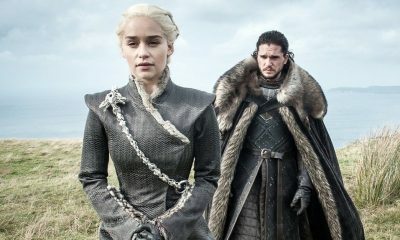 The event produced by House of Twitch in collaboration with TN media is in its 10th edition and will be held in the last week of April , 2019.